By Jonathan Keane , April 25th, 2018. 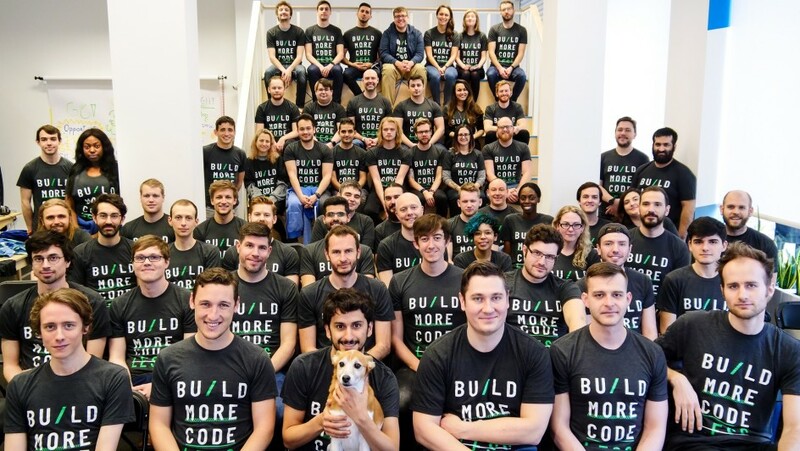 London-based API startup Pusher has raised $8 million in a Series A round led by Balderton Capital with participation from developer support organisation Heavybit. More than 200,000 developers are using Pusher, according to the company, sending 40 billion messages daily across eight billion devices monthly. The majority of these customers are in the US (including The New York Times and Mailchimp) and the company plans to open an office in California to foster that market. It will have around 30 people based out of the Californian office to complement its team of 60 in London. The new funds will also be invested in R&D activity.